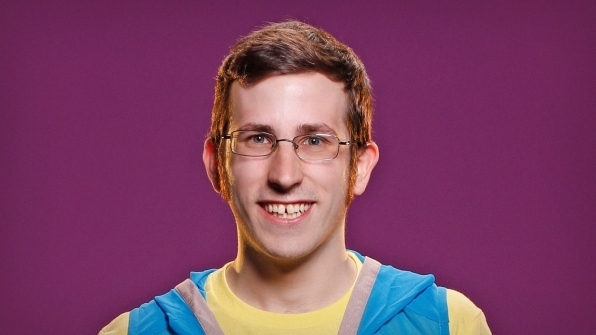 I didn’t like Josh Welch from Season 9. He was horrible to so many women that season. He had a terrible smug attitude when he was at his best. Last edited by UgotBronx; 09-27-2016 at 07:36 am.